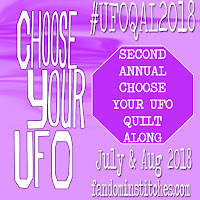 we'd like to invite you to join us for our other 2019 Events! 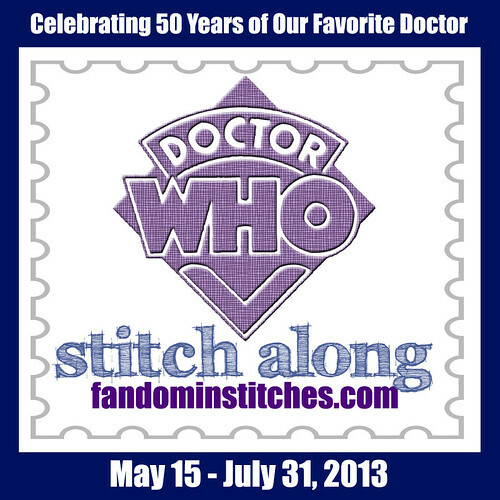 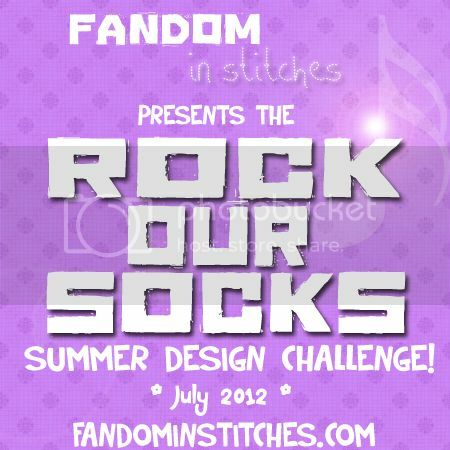 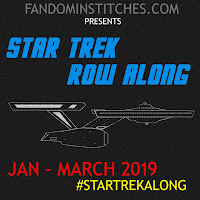 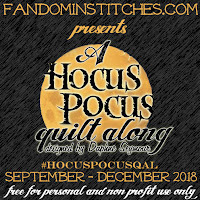 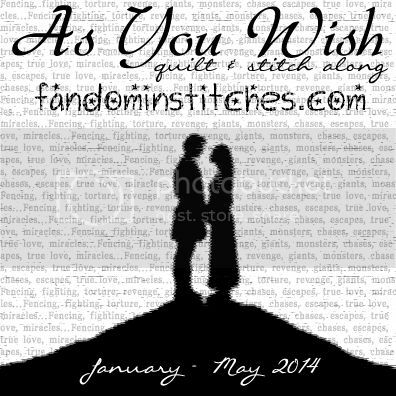 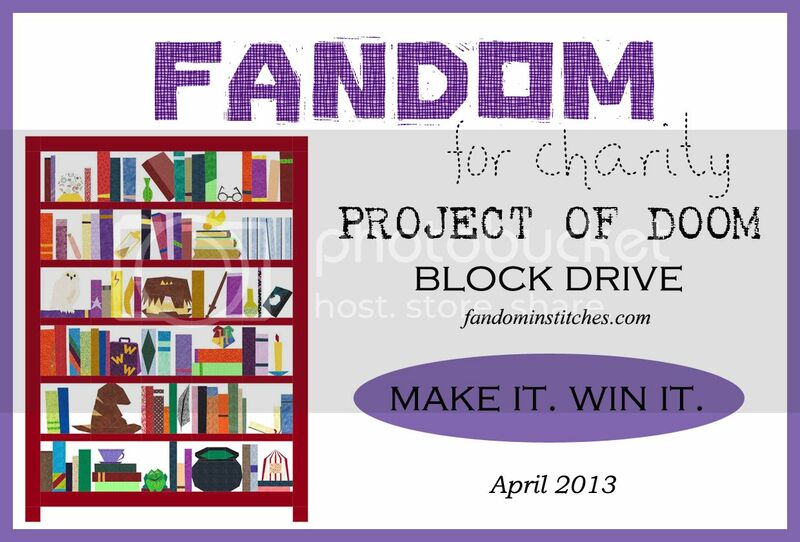 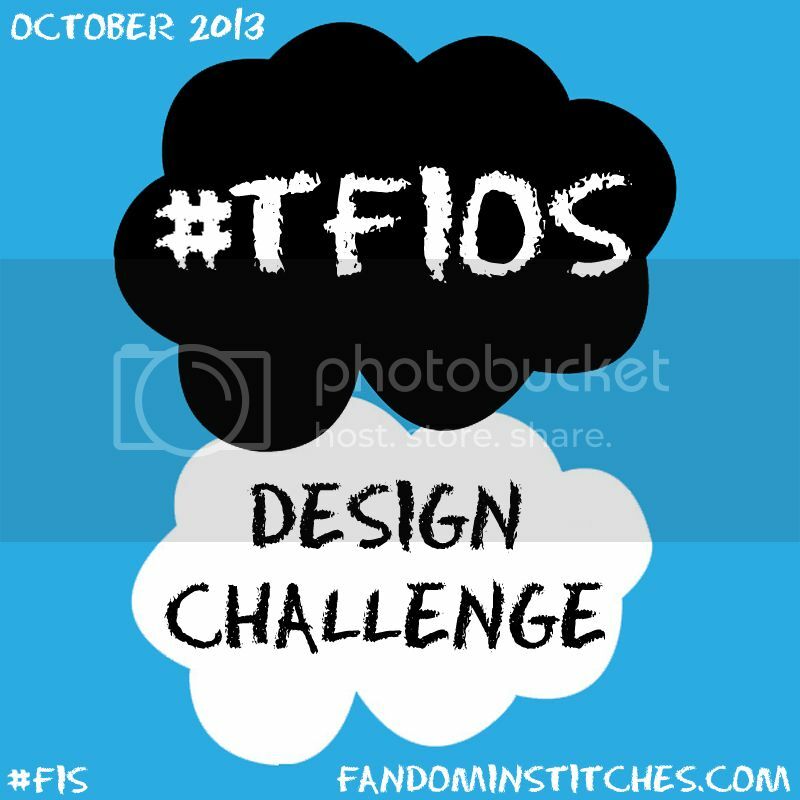 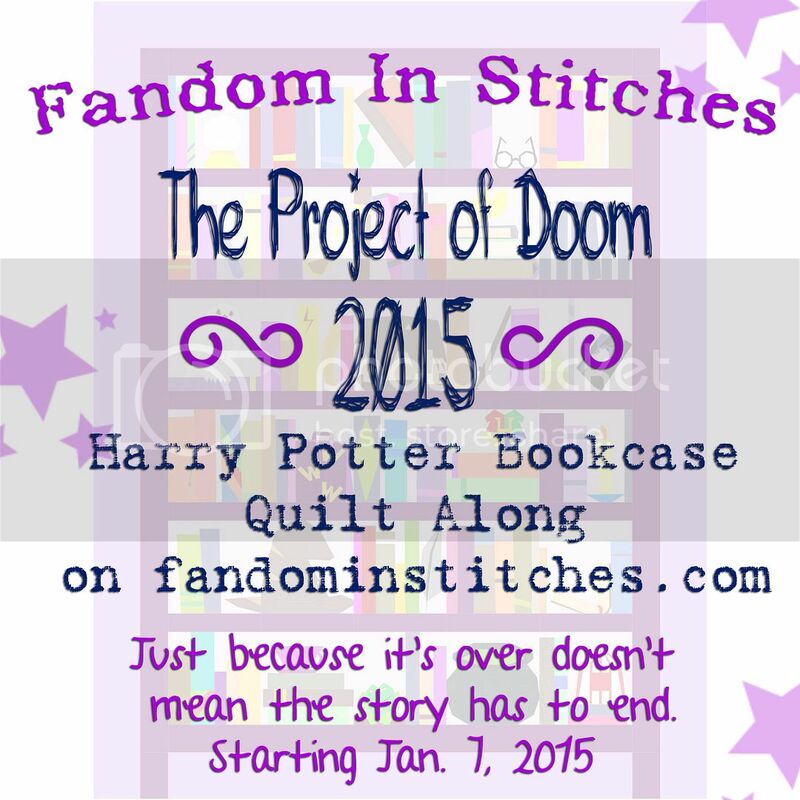 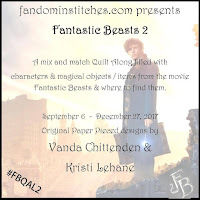 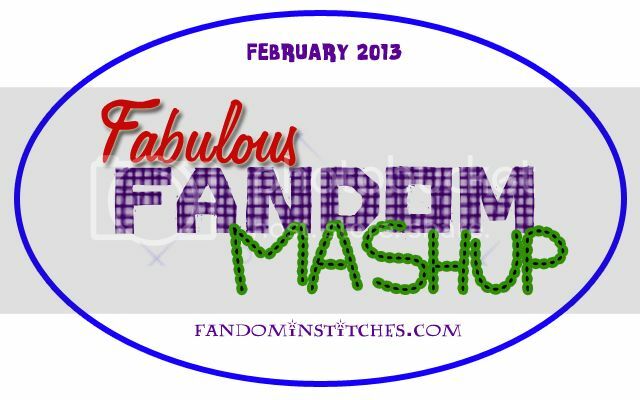 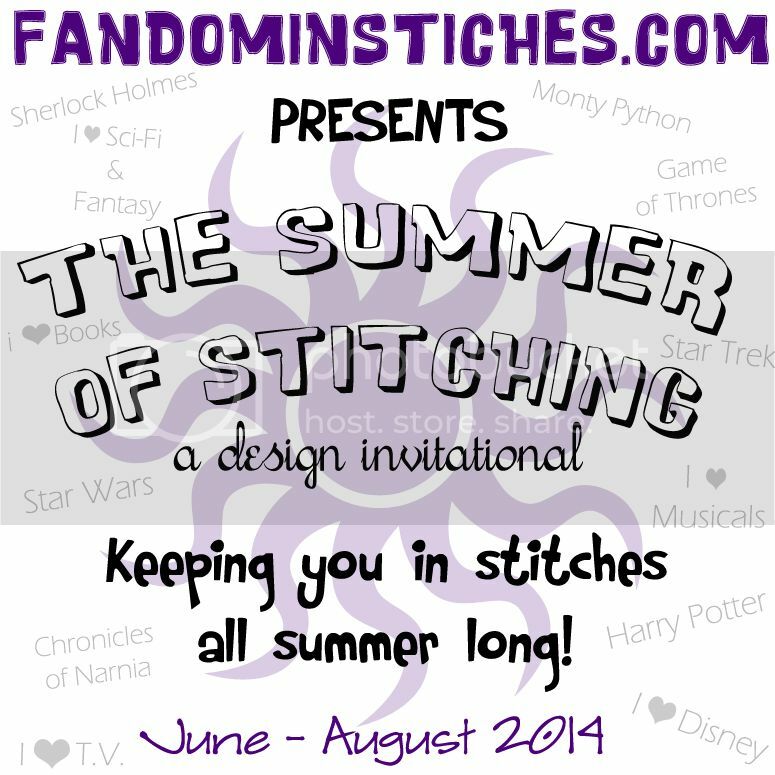 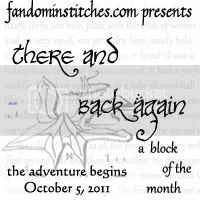 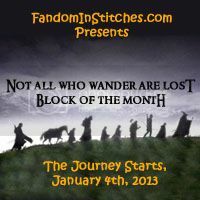 COMING SOON ON FANDOM IN STITCHES! 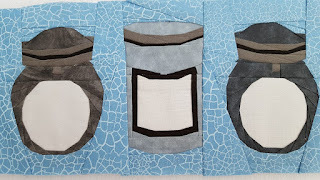 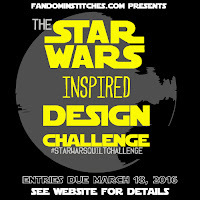 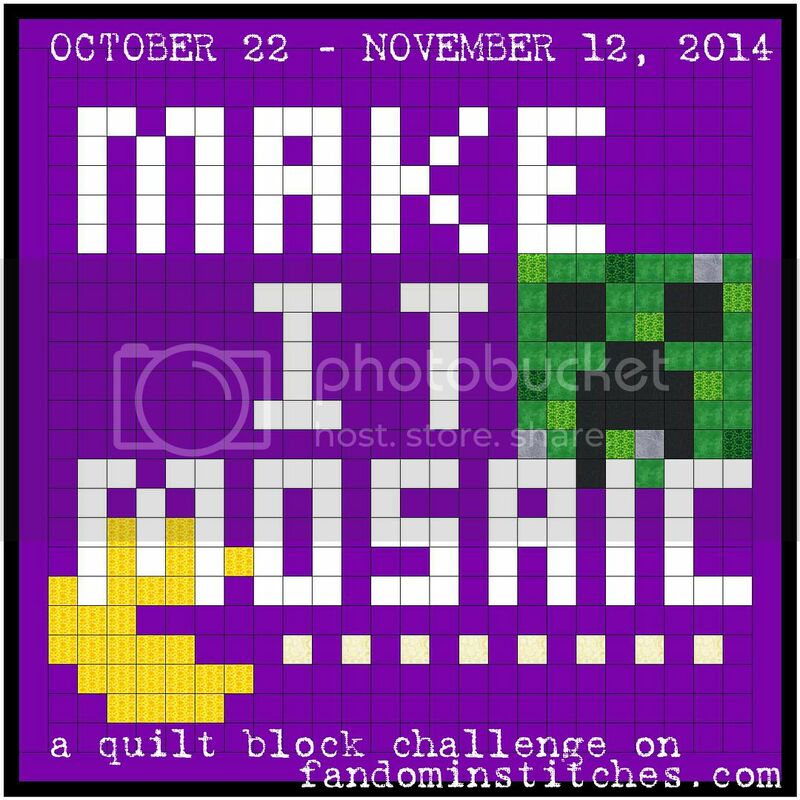 In April, we're inviting you to share your Star Wars inspired patterns with the Fandom in Stitches quilt community! 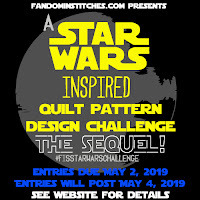 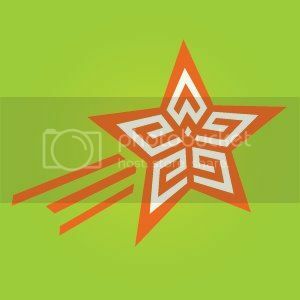 All patterns will be posted on May the Fourth, 2019. 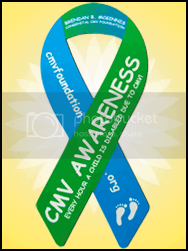 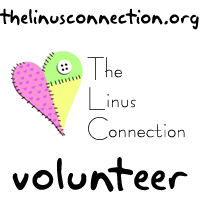 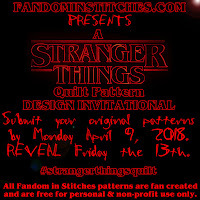 LOOK FOR PARTICIPATION DETAILS APRIL 10, 2019! 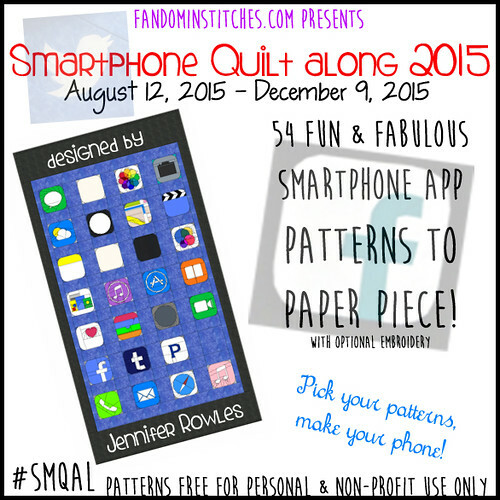 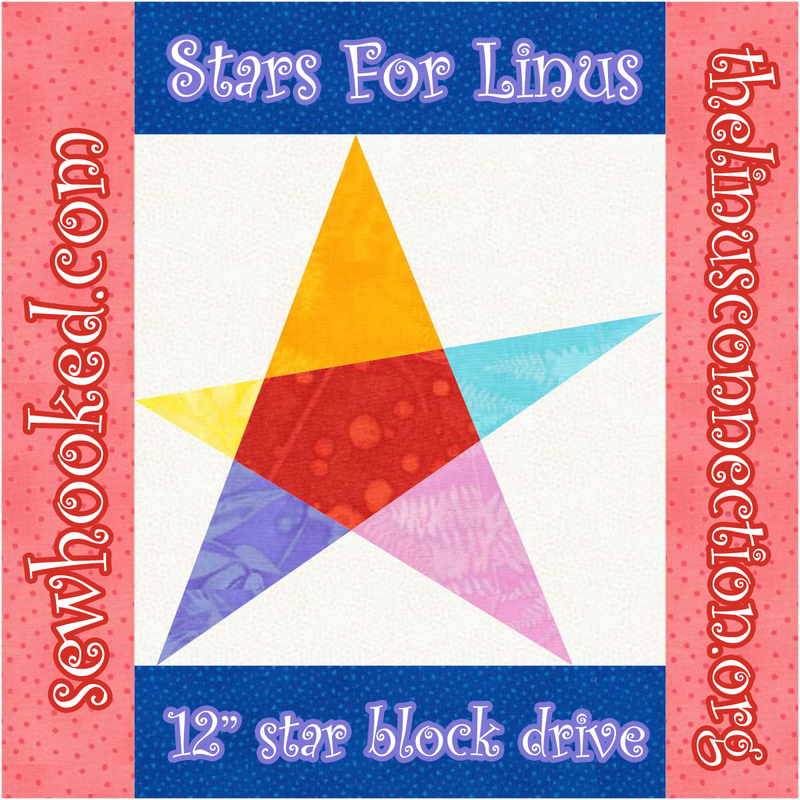 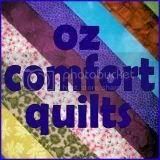 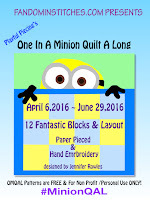 Our next quilt along begins in May! 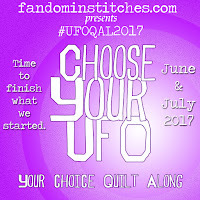 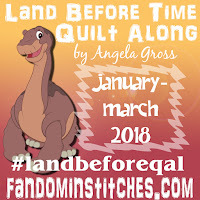 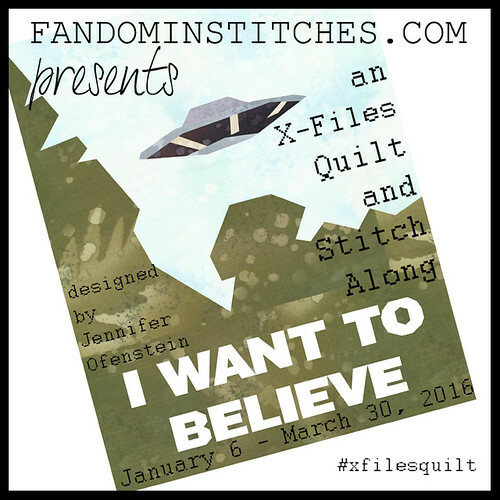 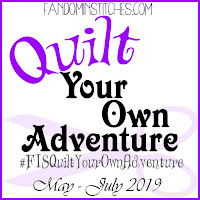 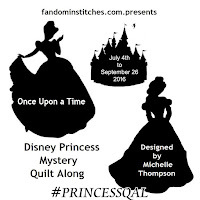 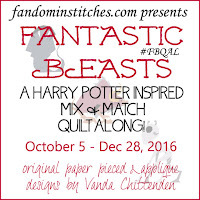 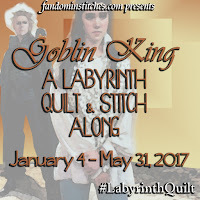 Quilt Your Own Adventure will allow our community members to create their own Fandom quilting adventure with guidance all along the way! 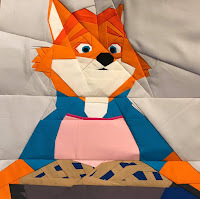 A Rankin/Bass Holiday Favorite Quilt Along! 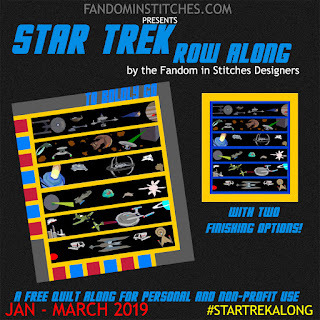 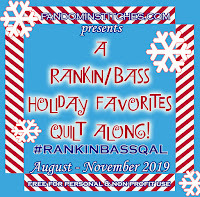 The Fandom in Stitches Designers will be celebrating their favorite Rankin/Bass Holiday Specials with a fun winter quilt design and a slew of patterns to create your own special quilt!